Scientists and pest/disease control experts around the world have over the decades struggled to produce an antidote that will help wipe-out the notorious Fall army worm pests which are causing vast damage to crops around the globe. Army worms are pests which belabor maize, cereals generally and a wide range of other crops, destroying them completely. They can travel about 2000km each year in-search of warmer climates for shelter. Scientists have not been able to discover one-time quick insecticides or pesticides that can eradicate these worms. 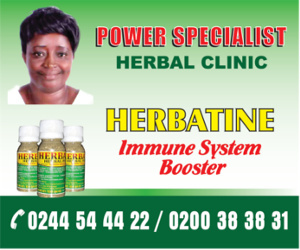 Its presence is having ripple effect around the globe, and is Ghana no exception. 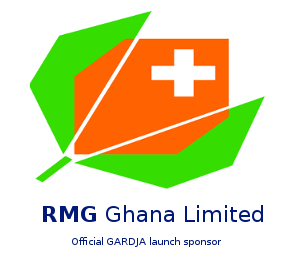 Ghana, this year has suffered fall army worm invasion which has destroyed several hectares of farm lands and farm produce in almost all the ten regions of the country. 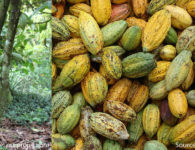 The Fall army worm invasion this year was first cited and reported by the Ghana Agric and Rural Development Journalists Association (GARDJA) in April 2017, where several cocoa farmers in Ejisu- Juaben Municipality had their farms invaded by the worms. 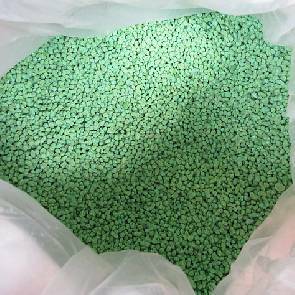 The invasion of fall army worms have ravaged about 112,812 hectares of farmlands and destroyed completely 14,430 hectares. The cost of farm produce destroyed by the invasion of the pests has not yet been quantified by experts for us all to know the actual impact on our farmers. The situation has put some of the affected farmers in a tight corner, as it has made life unbearable for them and their families. The affected farmers are yet to recover after experiencing the devastation on their farms and produce. Mr. Thomas Muller, a maize farmer in an interview said, the invasion has caused stunted growth of their crops and they are thus not getting market for those produce. Government has taken giant steps to fight the pest to the fullest. 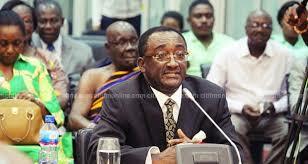 The Government has released an amount of 16 million cedis for the of purchase chemicals to fight it. This effort has helped reduce the massive destruction to crops. However, the fall army worms were not completely eradicated from the fields, they still persist. 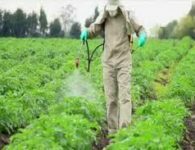 Some of the farmers were whining that they were left out during the distribution of the chemicals and some were giving one liter to spray a two acre land which was inadequate. Officials from the Plant Protection and Regulation Service Directorate (PPRSD) and National Disaster Management Organization (NADMO) were deployed by the Ministry of Food and Agriculture (MoFA) to the affected farming communities in the Eastern, Ashanti, Western and BrongAhafo regions to assist farmers in battling the invasion. Despite the move by the Ministry, some farmers resorted to the use of powdered detergents like OMO to annihilate the pests. Now, the timely intervention of God has saved the situation. 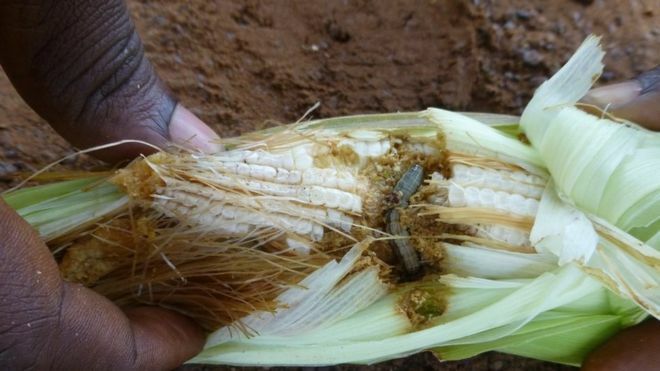 During the months of June and July this year, Ghana experienced torrential rain-falls which helped in washing away the fall army worms away from the fields. 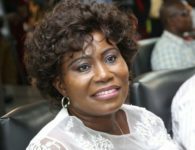 Members of the Parliamentary Select committee on Food, Agriculture and Cocoa Affairs during a recent visit to farming communities across the country observed there are pockets of fall army worms around and stringent measures ought to be taken to obliterate the pest. 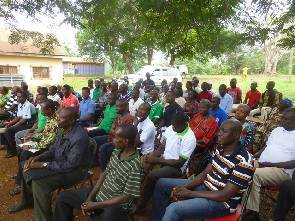 The chairman of the committee Mr. Kwame Asafu Adjei revealed to GARDJA.org that the invasion of the fall army worms affected early planting. However, the committee was also impressed with the effort put in by the Ministry of Food and Agriculture in dealing with the situation at hand and said the recovery rate was also high. The committee is set to submit its findings to the speaker of parliament for the necessary action to be taken. 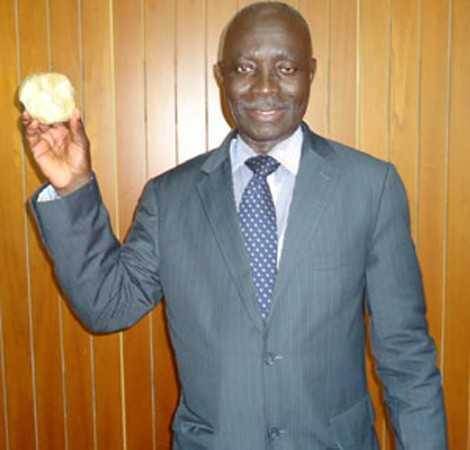 Minister for Food and Agriculture, Dr. Owusu Afriyie Akoto has assured Ghanaian farmers that government has taken stringent measures to defeat the pest in the future should it re-occur. 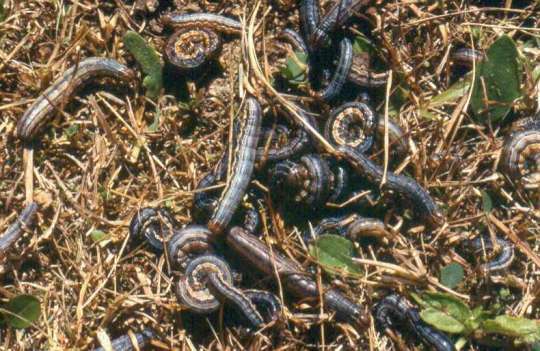 Meanwhile, Peasant Farmers Association of Ghana says that the fall army worm invasion is not over and implored the government to step-up efforts in finding a lasting solution to it. But a group of farmers in an interview with gardja.org noted the invasion may plunge the country into famine, giving the backdrop of farm lands that have been destroyed. 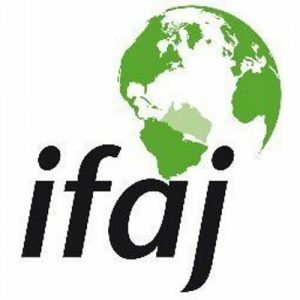 Interestingly, Ghana, last year imported some food stuffs from our neighboring countries to augment our produce, but judging from this, a cross section of Ghanaians fear the country may witness food insecurity due to the volume of farmlands and produce that have been completely destroyed. 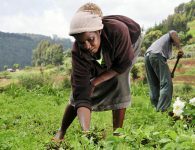 This notwithstanding, Peasant Farmers Association of Ghana (PFAG) has charged the government to do well in dealing with the matter at hand; else the country will experience food insecurity.